also offering mortgage & refinance loans. Mele Makani is a one-of-a-kind estate that is located in Kauai. The fabulious pieve of rela estate enjoys spectacular panoramic views ranging from the mountain landscape of Bali Hai to the white waters of Anini Reef. This beautiful home sits on 7.5 acres complete with a gorgeous pool and Jacuzzi, a horse barn with four stalls and a comfortable sitting area, and a four-car garage. It has a Japanese tile roof, Italian marble floors, central air conditioning, a "Safe Room", and a huge port-cochere leading to a magnificent entryway. The exquisitely designed interior portrays this incredibly well-built masonry home as an exceptional indulgence for the discriminating homeowner. The epicurean kitchen is equipped with custom Italian cherry cabinetry and top-of-the-line appliances including Viking, Bosch, Sub-Zero and The ramdor. In addition, the property is zoned to accommodate a second home and guest house rights. The prestigious gated Seacliff community offers access to the wildlife preserve at Crater Hill for hiking, horseback riding, and a dedicated area for picnics. **This information has been supplied by third parties and has not been independently verified by Hawaii Information Service or KauaiHomeSales and is, therefore, not guaranteed. © 2002 All Right(s) Reserved. Independently Owned & Operated. Whether you are seeking a wondrous home, condo or piece of land to enjoy living as a full time resident, looking for that perfect vacation home or exploring the incredible real estate investment opportunities in Kauai, we have something for everyone and can help you find that slice of real estate, large or small, that is perfect for you. 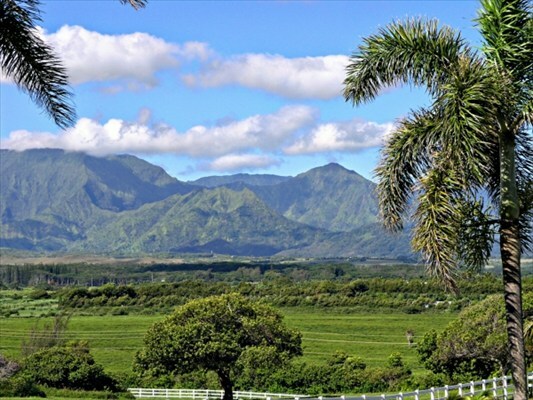 All Kauai real estate listings have been gathered in this easy to use website to make your Kauai Real Estate research and decision making as simple and enjoyable as possible.